These really are the king of boosters. If you have a heavy wetter then these inserts are for you. 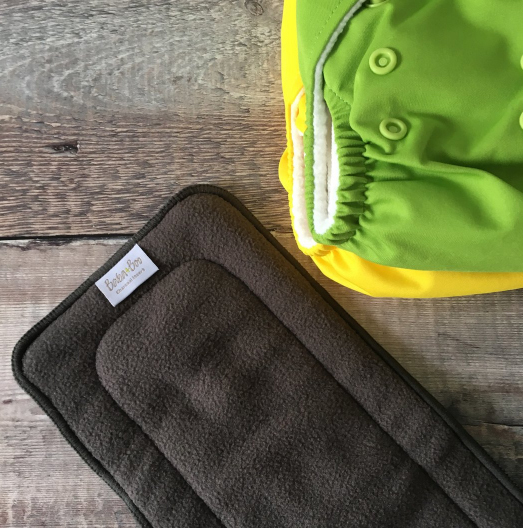 Made from 2 layers of bamboo charcoal and 3 layers of microfibre, these might just save your sanity when your baby is wetting through quicker than usual. They are also perfect for boosting at night. 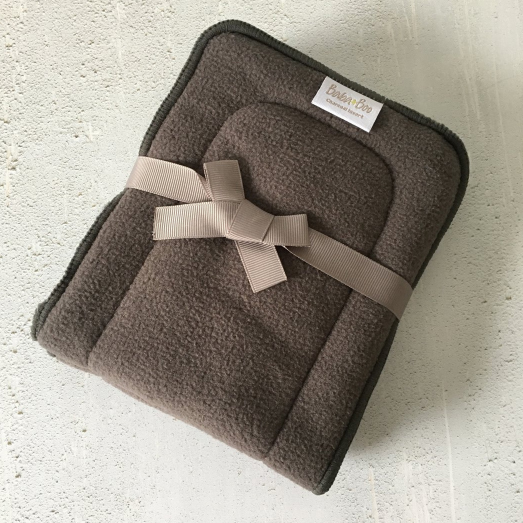 Charcoal bamboo inserts are very good if you decide to use our nappies at night. You can mix and match between microfiber and charcoal bamboo. 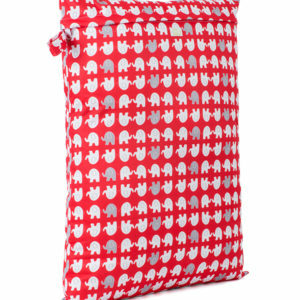 These inserts are also popular due to their anti-bacterial properties and are also great for absorbing any smells. 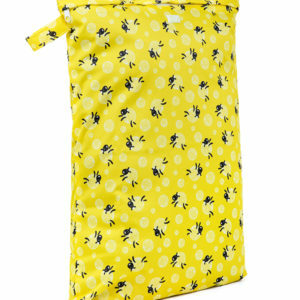 The charcoal bamboo inserts fit our nappies and will also fit other pocket nappies too. Finding the right combination of boosters is a case of trial and error but do get in touch if you are struggling. We LOVE to help. Supplied as a pack of two (with ribbon and everything).